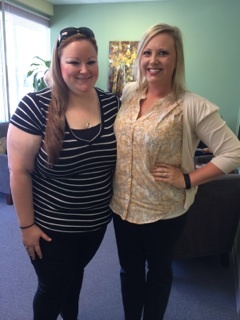 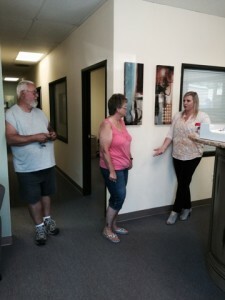 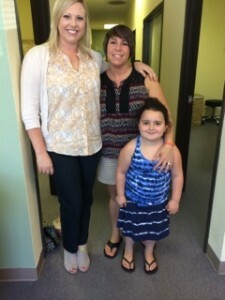 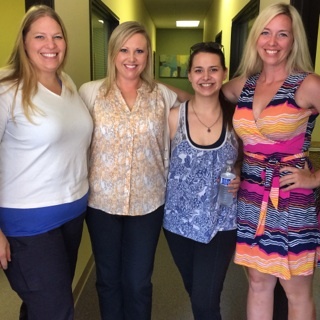 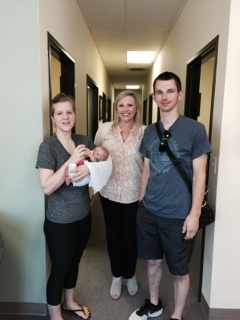 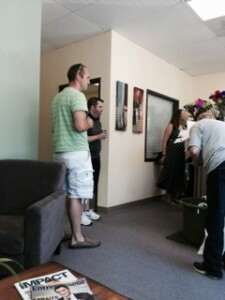 On Sunday July 19th, Active Oregon Chiropractic held an open house and invited our community, colleagues, and patients to check out the clinic. 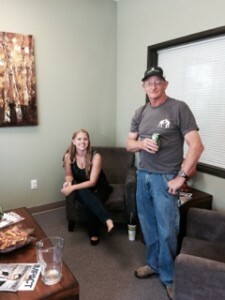 There was plenty of food, delicious cake, and an array of drinks for everyone to enjoy. 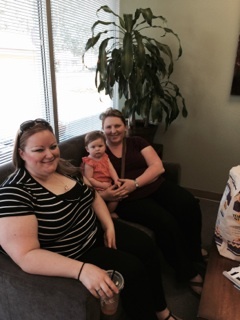 We also invited attendees to take part in a raffle. 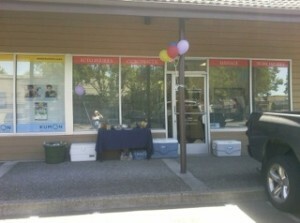 Our prizes included a TheraBand™ foam roller, three chiropractic goodie/recovery bags, and a ChiroFlow pillow. You can check out our pillow conversation in our last blog post. 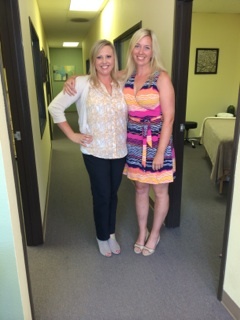 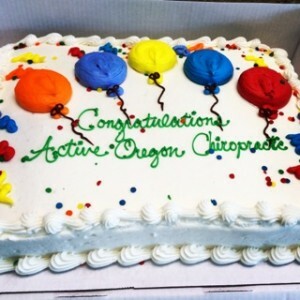 Thanks to all who helped us celebrate the opening of our chiropractic clinic in Wilsonville!